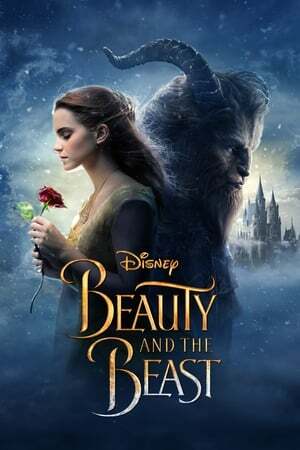 overview : Princess Jasmine grows tired of being forced to remain in the palace, so she sneaks out into the marketplace, in disguise, where she meets street-urchin Aladdin. 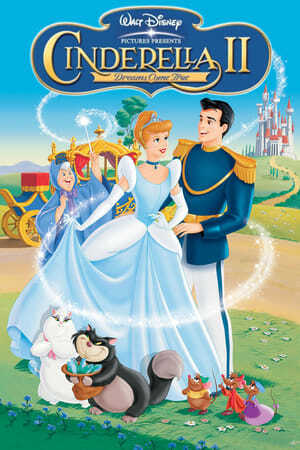 The couple falls in love, although Jasmine may only marry a prince. 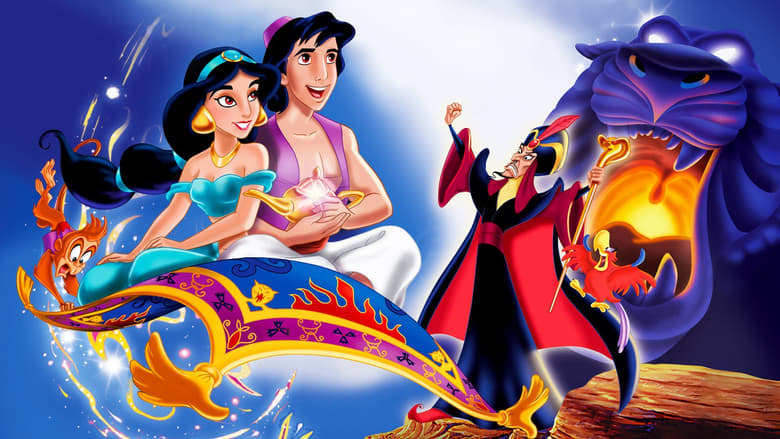 After being thrown in jail, Aladdin becomes embroiled in a plot to find a mysterious lamp, with which the evil Jafar hopes to rule the land.